Great step by step instructions - I have never tried this sort of drink before! It is kind of a stew. I love sweet raab and make it often but have never tasted a savory version. Sounds interesting and worth making it as its a healthy drink. I'll try the sweet one next time. Thanks Freda.. do give it a try. Such a quick and healthy recipe... will surely try it sometime. Thanks for sharing!! Sure.. make it and share the feed back. 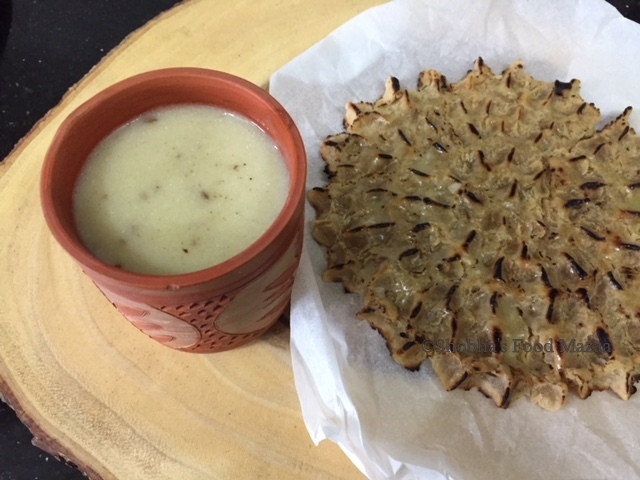 Perfect nutritious and warm recipe for this monsoon. Can we add some vegetables to this like soup? No Malini.. this one is usually made plain.. eithersweet or savoury. Excellent drink, thanks for sharing. Am sure my millets loving husband will definitely enjoy this drink for the sure. Oh..nice to hear that.make and enjoy..
Long back I tried Kambu Kanji, this recipe sounds same as kanji with addition of cumin seed,ajwain minus tadka. Thanks for sharing, you reminded me yet another healthy recipe. I will try this version soon. Bookmarked. I need these millets recipes. I love how simple yet delicious it is. Thanks. I am glad you liked it and will give it a try. Have never tried this Raab even though I am Rajasthani. Must give it a try. Oh .. then you must do that Nandita. Sounds interesting, I must try this one. Simple and nice one. This is a new dish to me. I find ways to add millets to my daily diet and this savory stew sounds very healthy andais one of the easiest way. Would surely give this a try. Thanks for the share di . So happy that you are going to make it.. thanks dear. A very healthy and delicious stew.. 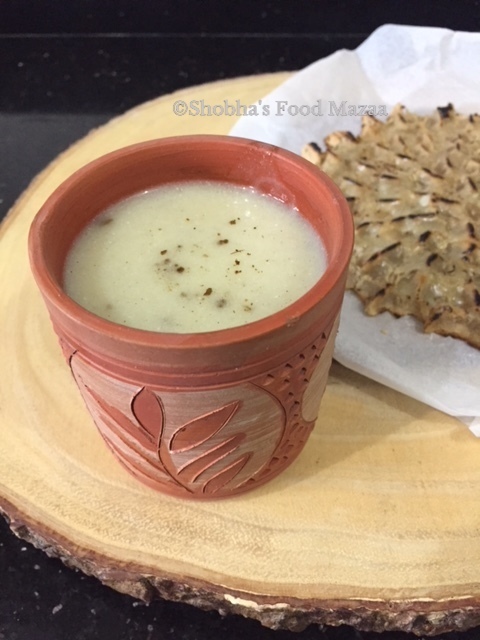 I've grown up having Rajasthani Bajra raab, your recipe is slightly different than my mums. Shall try this version too. Thanks Jagruti.. I have to try out the sweet version. wow, bajre ki raab or rabdi looks so delicious. sure with khoba roti it will taste heavenly.